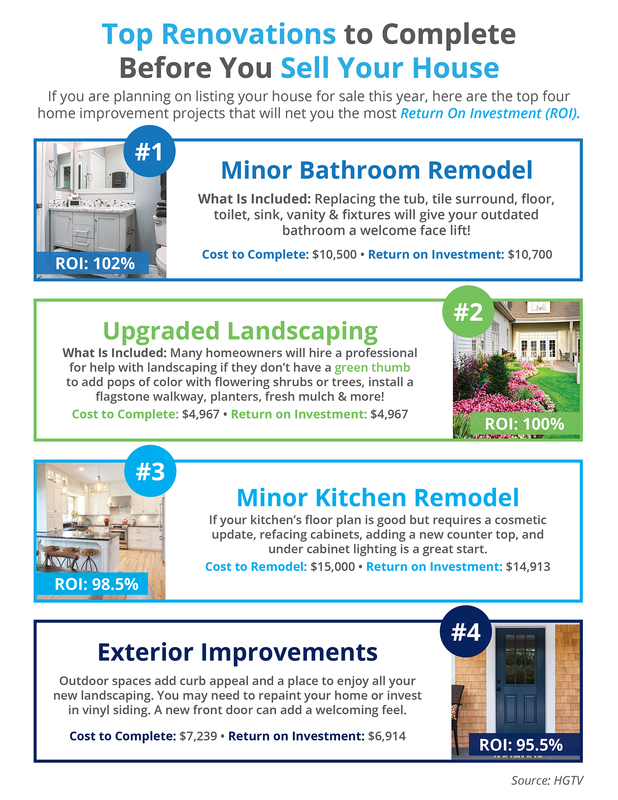 If you are planning on listing your house for sale this year, here are the top four home improvement projects that will net you the most Return on Investment (ROI). Minor bathroom renovations can go a long way toward improving the quality of your everyday life and/or impressing potential buyers. Upgrading your landscaping or curb appeal helps get buyers in the door. 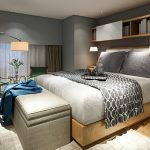 These upgrades rank as the 2nd and 4th best renovations for returns on investment. 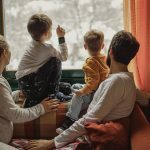 5 Reasons to Sell This Winter! 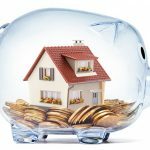 Want to Get the Most Money from The Sale of Your Home? Use These 2 Tips! The information contained, and the opinions expressed, in this article are not intended to be construed as investment advice. Keeping Current Matters and Keeping Current Matters, Inc. do not guarantee or warrant the accuracy or completeness of the information or opinions contained herein. Nothing herein should be construed as investment advice. You should always conduct your own research and due diligence and obtain professional advice before making any investment decision. Keeping Current Matters and Keeping Current Matters, Inc. will not be liable for any loss or damage caused by your reliance on the information or opinions contained herein.